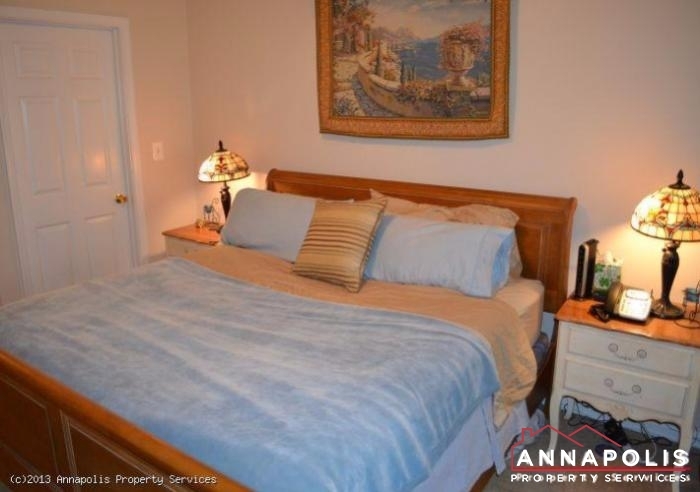 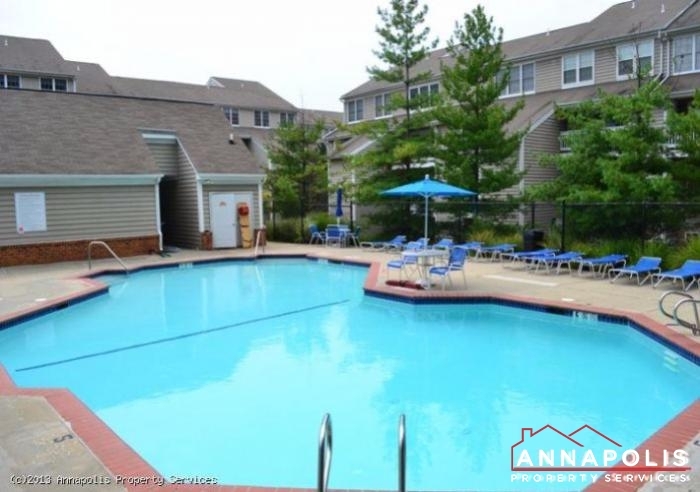 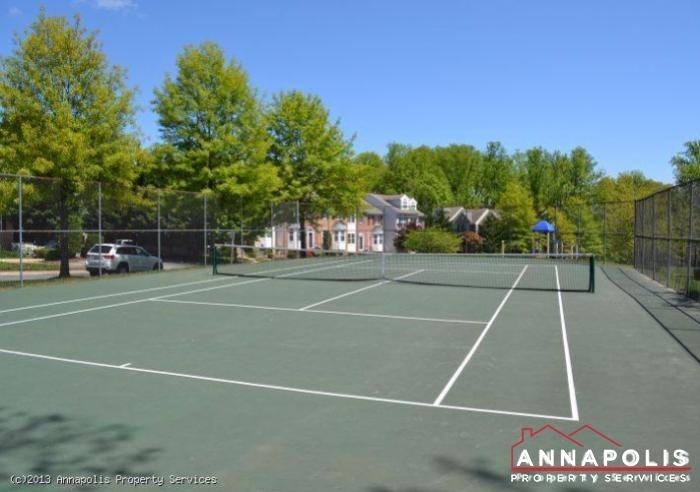 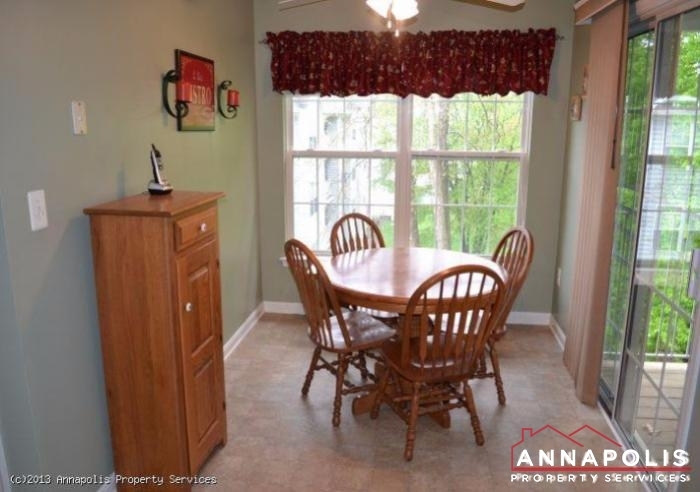 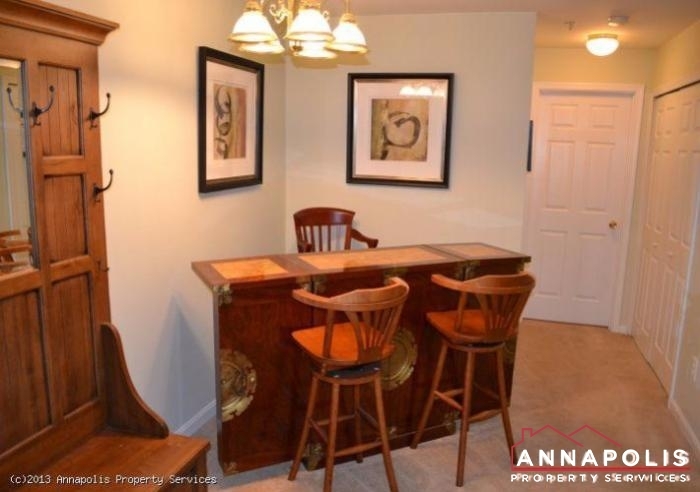 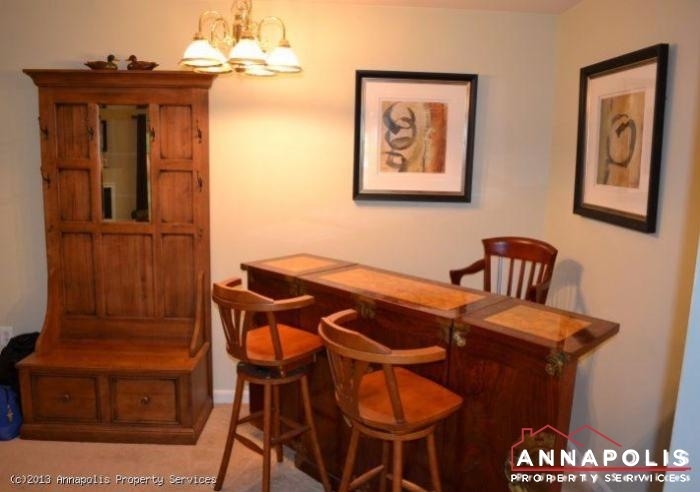 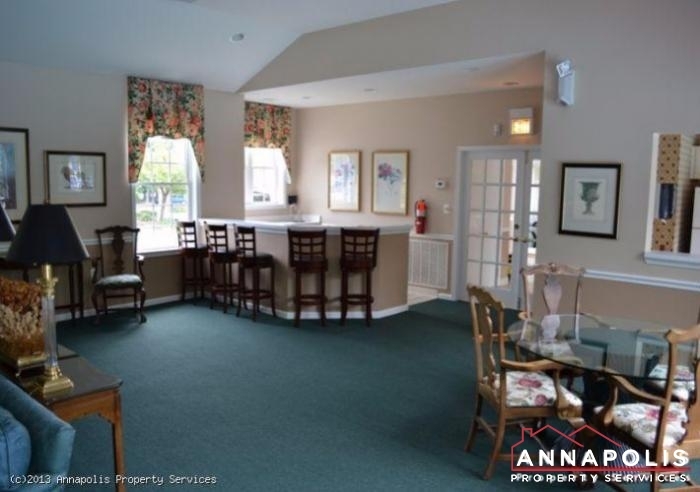 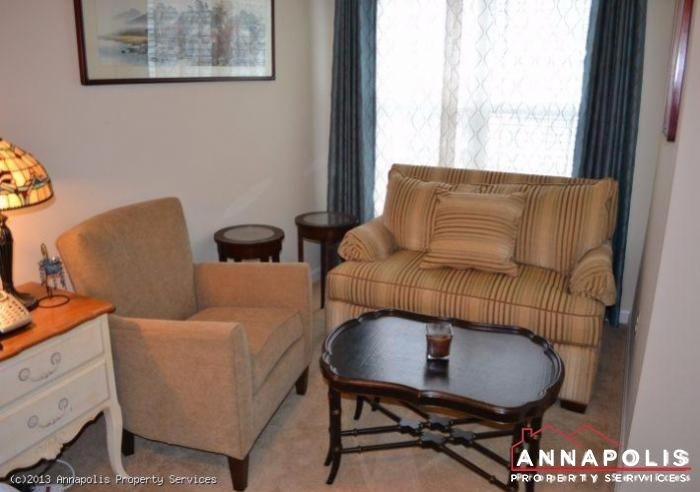 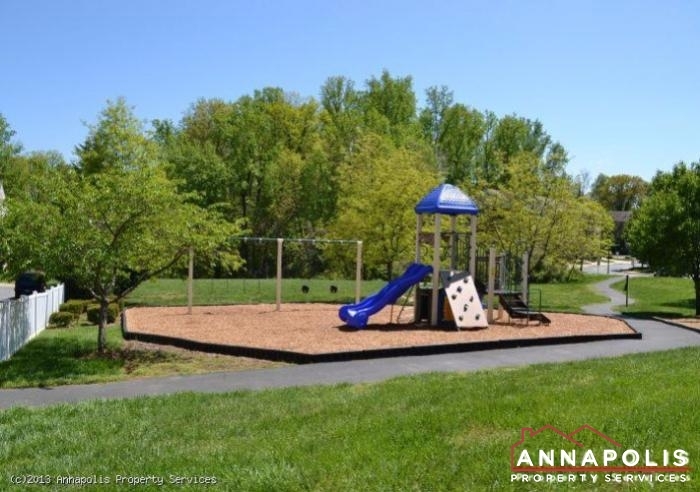 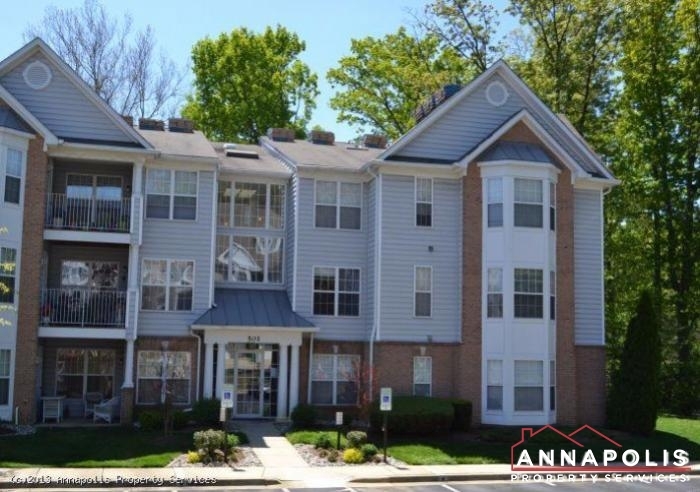 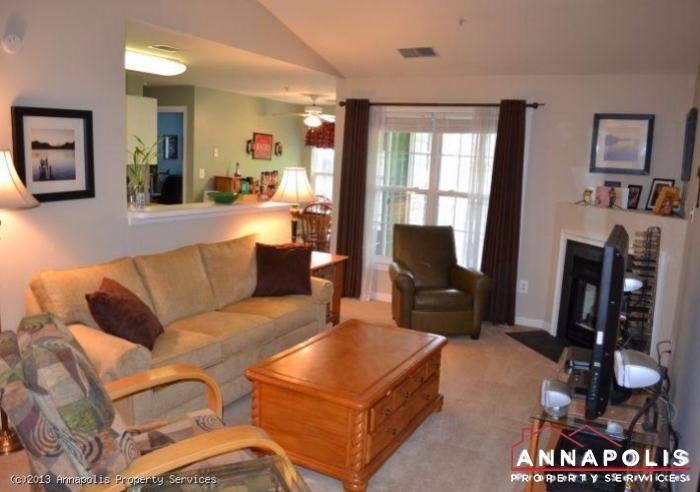 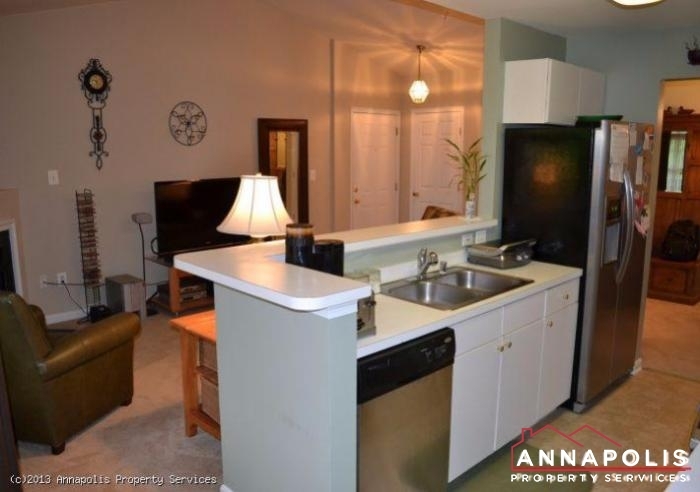 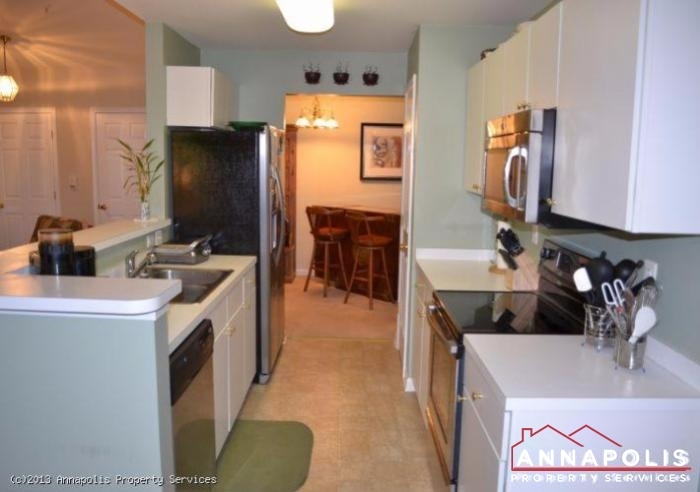 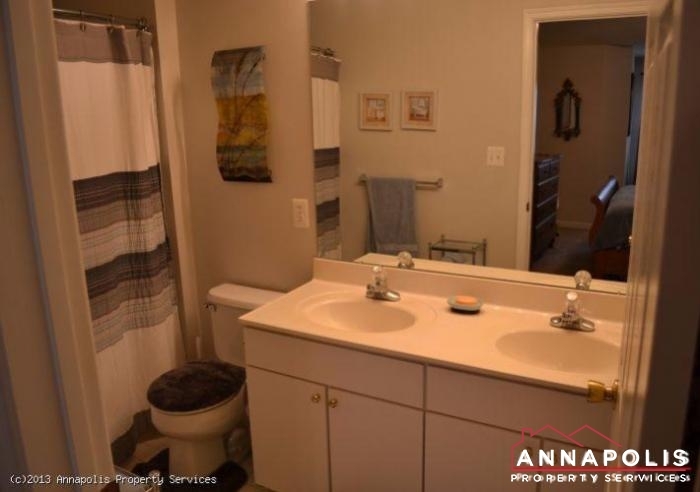 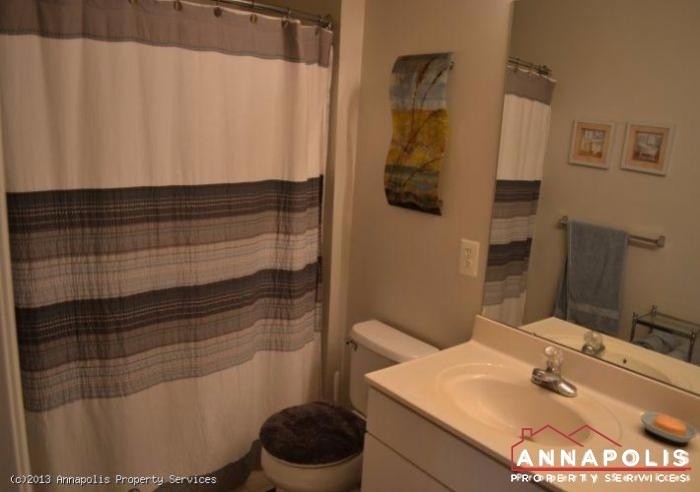 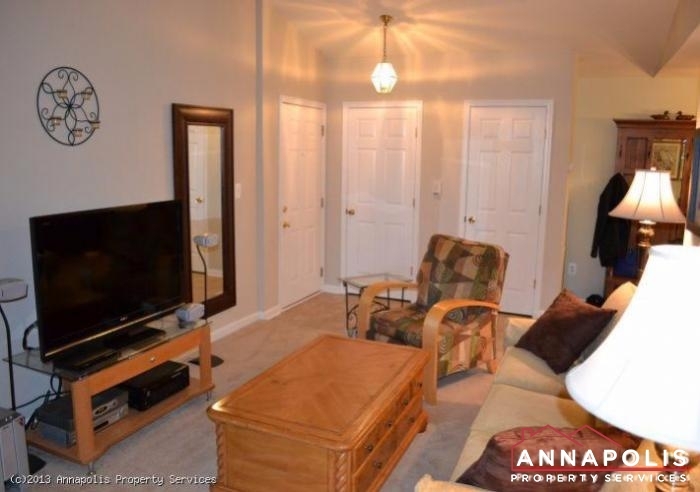 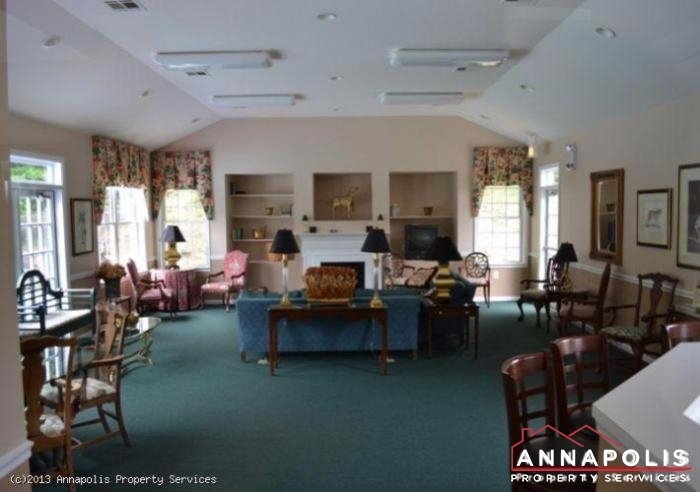 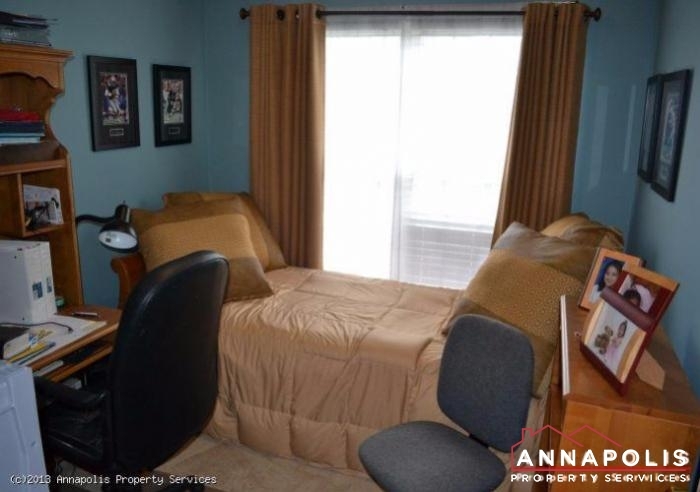 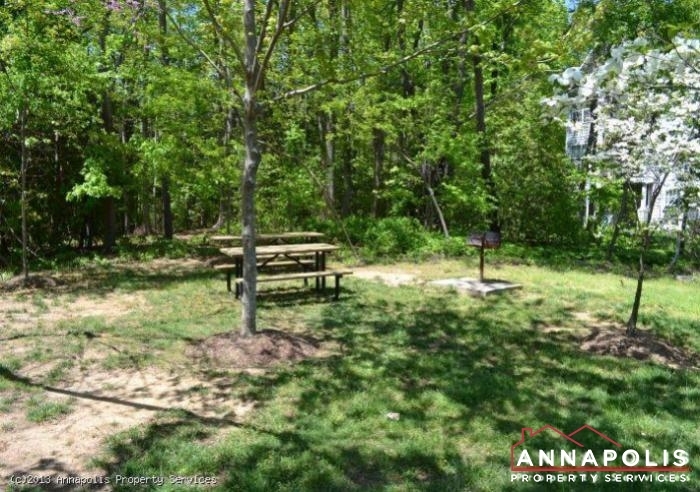 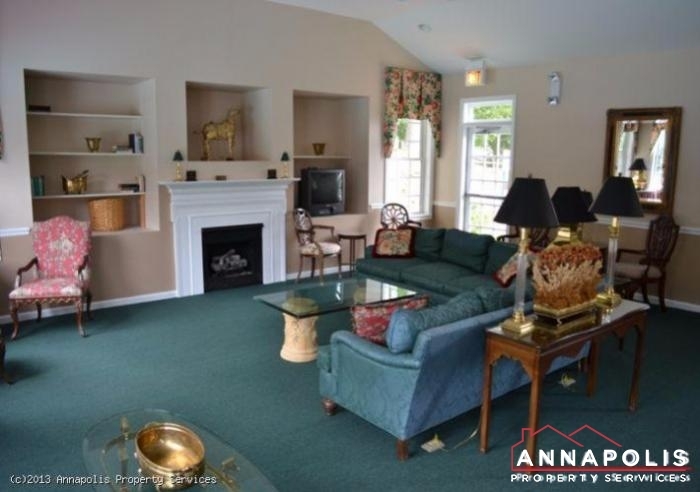 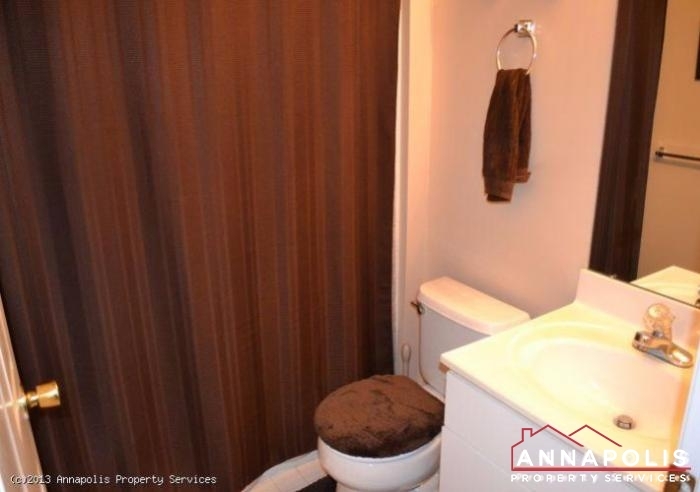 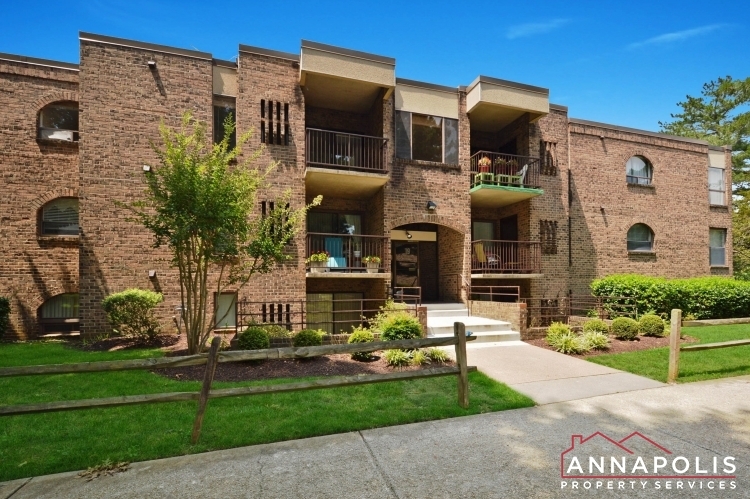 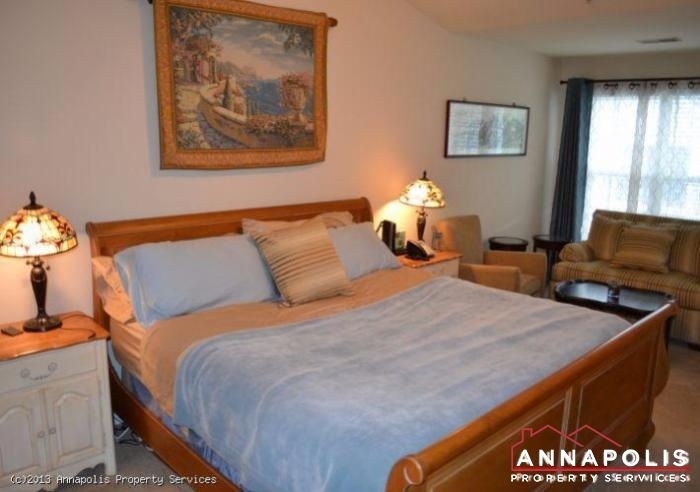 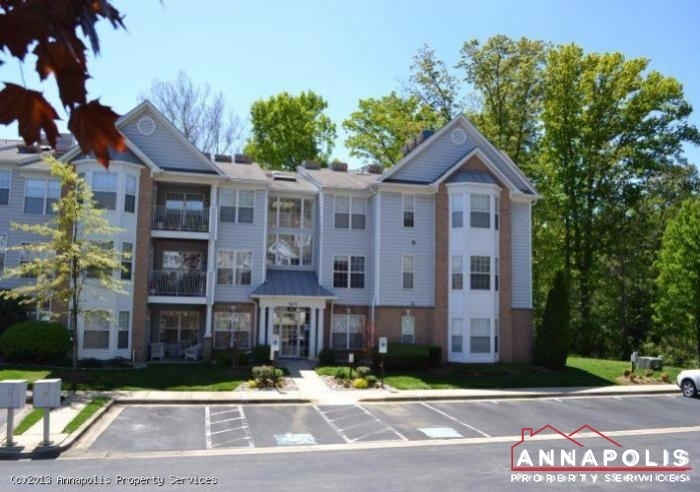 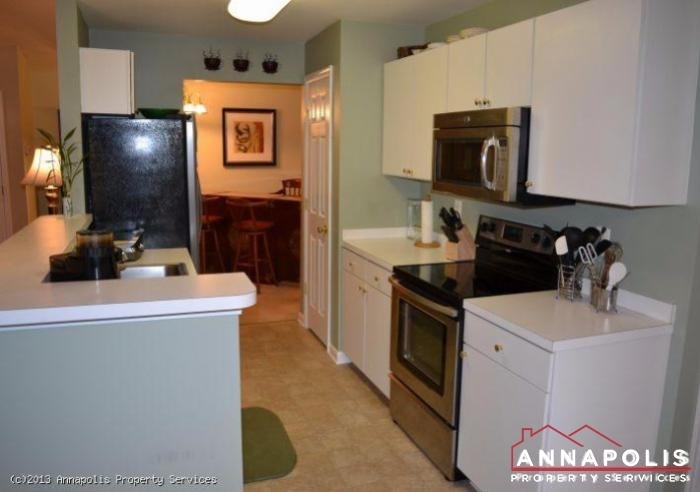 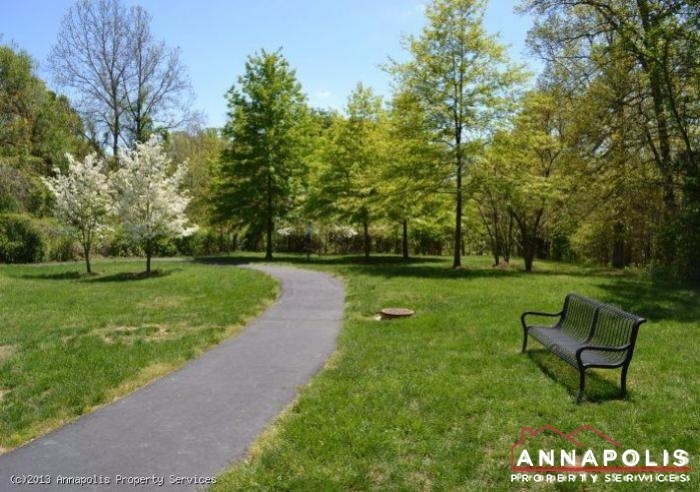 Top floor 2 bedroom, 2 bathroom condo in Tidewater colony, Annapolis. 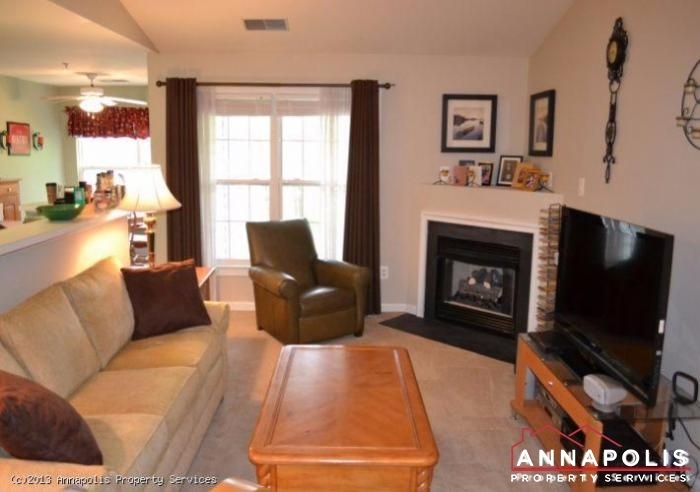 Spacious living area with gas fireplace, dining area, balcony and open plan kitchen. 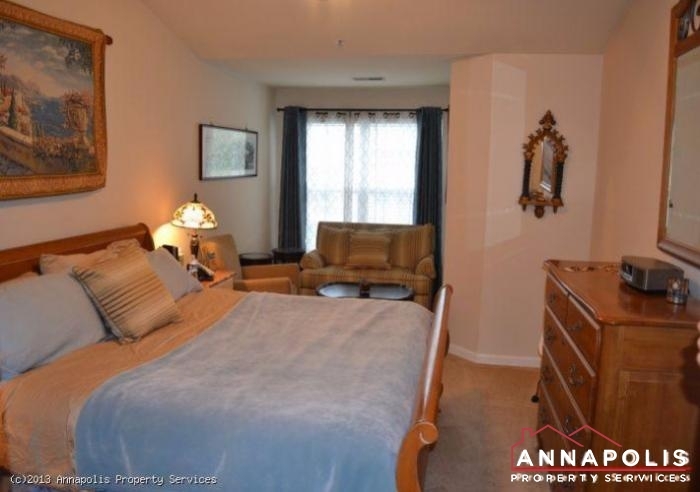 Large master suite with living / dressing area and walk in closet. 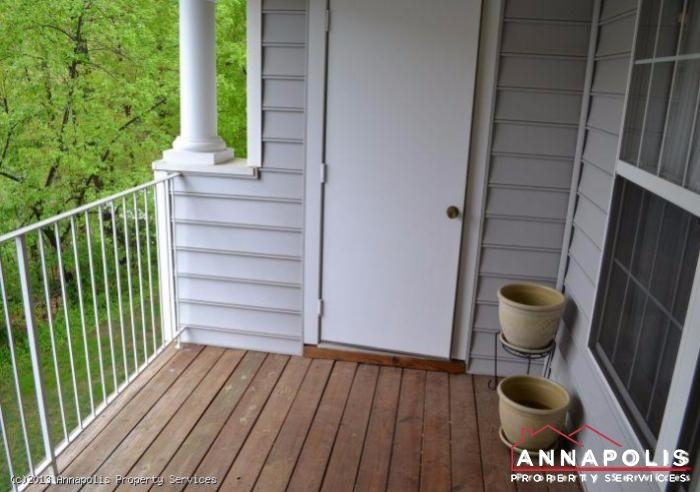 Great third floor location. 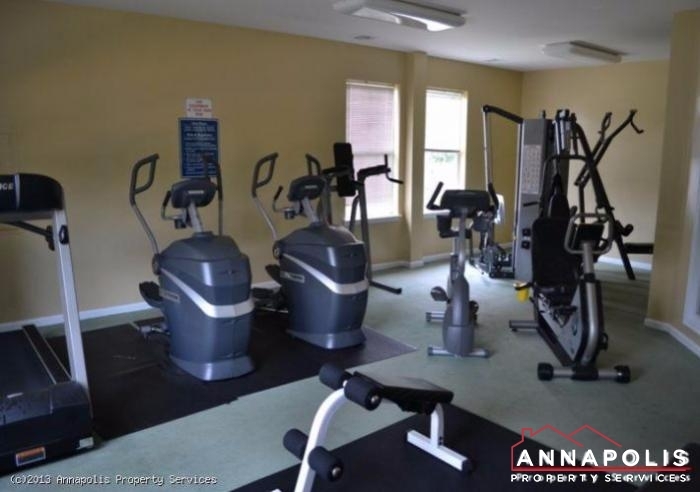 Includes free use of the community pool, tennis courts club house and fitness room.